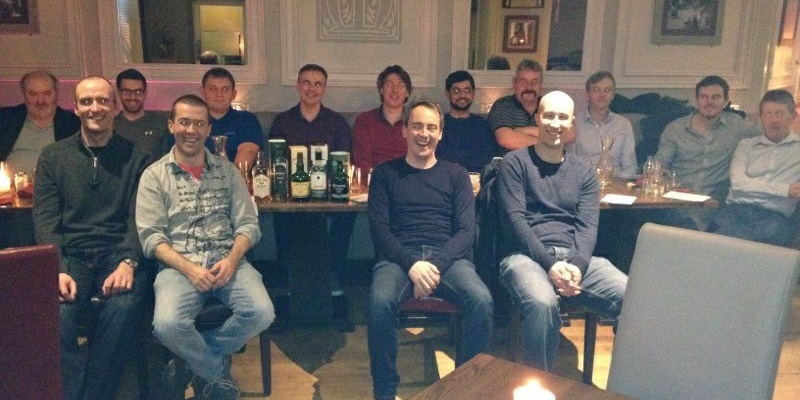 We recently hosted an introductory whiskey tasting for a group from Intel Shannon. We brought a variety of styles of Irish Whiskey for the guys to taste, from a diversity of Irish distilleries. They certainly weren't a shy bunch with lots of questions from the start. 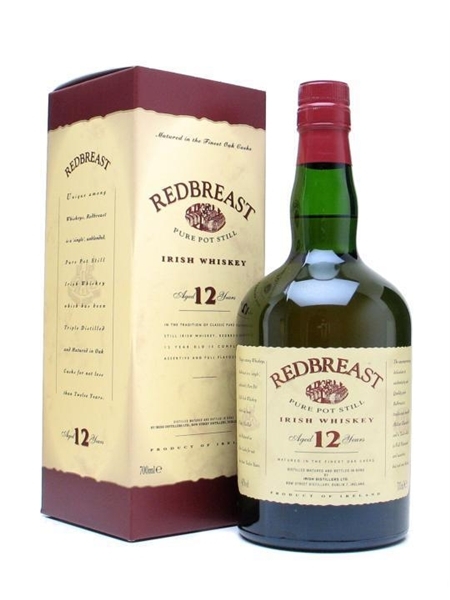 The Irish whiskey category is very interesting right now with a lot going on. For a bunch of engineers, the whole process of making and maturing the different styles of Irish whiskey was of particular interest. There was a lot to take in, but these guys were hungry for data. We talked about the distilleries currently in operation and in planning. What the actual definition of Irish whiskey is. The making process - from grains used, to fermentation to distilling. Pot stills versus column stills. What's malt? What's a 'single' malt? How Irish Single Pot Still came about. ABV. Maturation versus finishing. The types of casks used and why. Wine and spirit merchants and their influence on the Irish whiskey industry. Independent bottlers. How the peaty flavour gets into certain whiskeys. Phew! Very thirsty work! When we did get tasting, we started with the Californian Cabernet Savignon cask matured Single Grain whiskey from the Teeling Whiskey Company. A lovely starting whiskey for a tasting, even though one of the guys completed disagreed - that's the beauty of whiskey. Not everybody likes the same thing. But luckily, there is plenty of diversity to be had. We tasted the 10 year old Bushmills Single Malt. 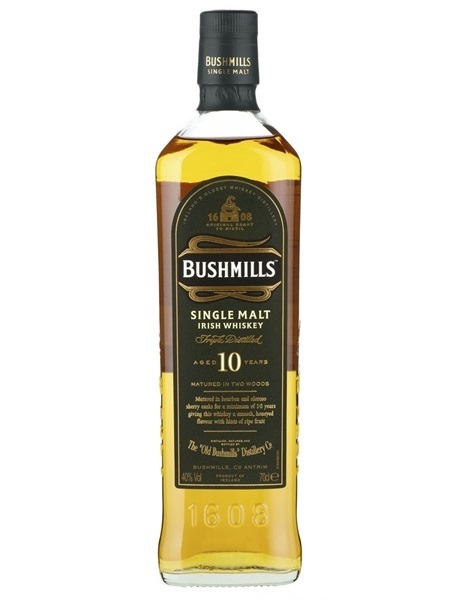 Bushmills has a long tradition of making Irish whiskey and they specialise in Single Malts. Our third style of the evening brought us to the uniquely Irish Single Pot Still style - a mashbill of both malted and unmalted barley. While some of the new entry distilleries have started making Single Pot Still spirit, Midleton is certainly the established, dominant player and Redbreast 12 year old went down a treat. 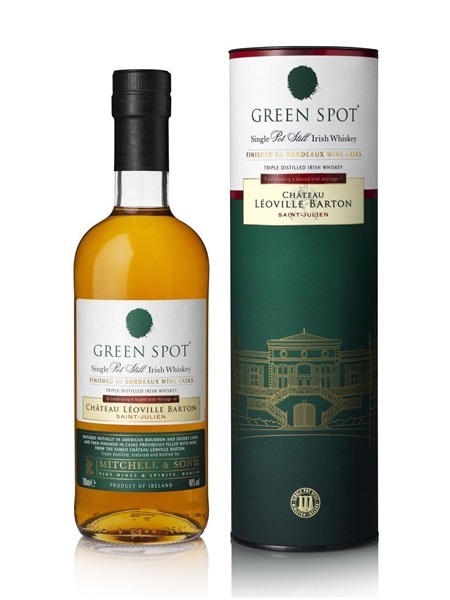 We had a second Single Pot Still whiskey from the Green Spot range. This time a whiskey with an interesting finish from red wine casks from the Chateau Leoville Barton winery in France. The last style we tasted was Irish Peated Single Malt. While this would have been a vibrant category many years ago, it was John Teeling in his time at Cooley distillery in Louth who brought the category back to life in the form of the Connemara range - currently the only peated Irish whiskey on the market. The Market Bar and Restaurant in Ennis provided the venue for our tasting. 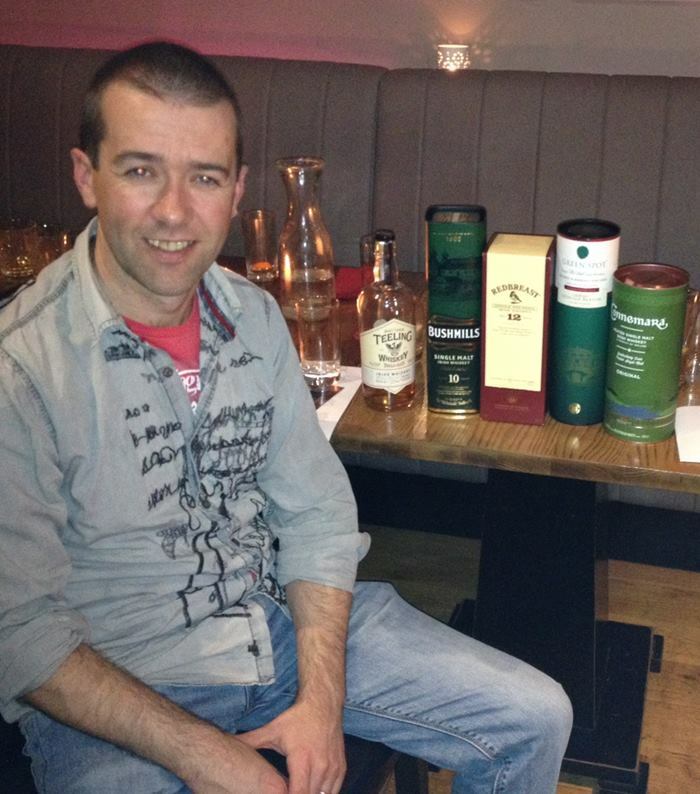 The staff there are well versed in hosting our whiskey tastings and really do a great job. They fed us all with tasty finger food platters. At the end of the evening we all voted for our favourite whiskey of the night. The overall winner was Green Spot Chateau Leoville Barton.